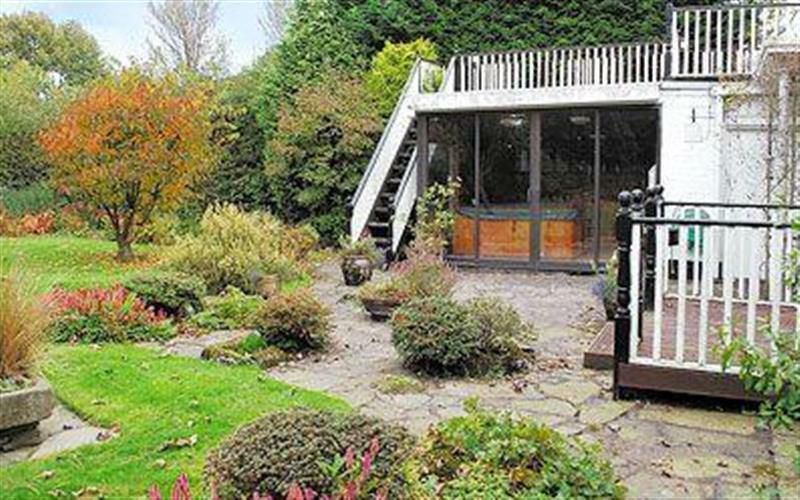 Aitken House sleeps 10 people, and is 20 miles from Stalybridge. 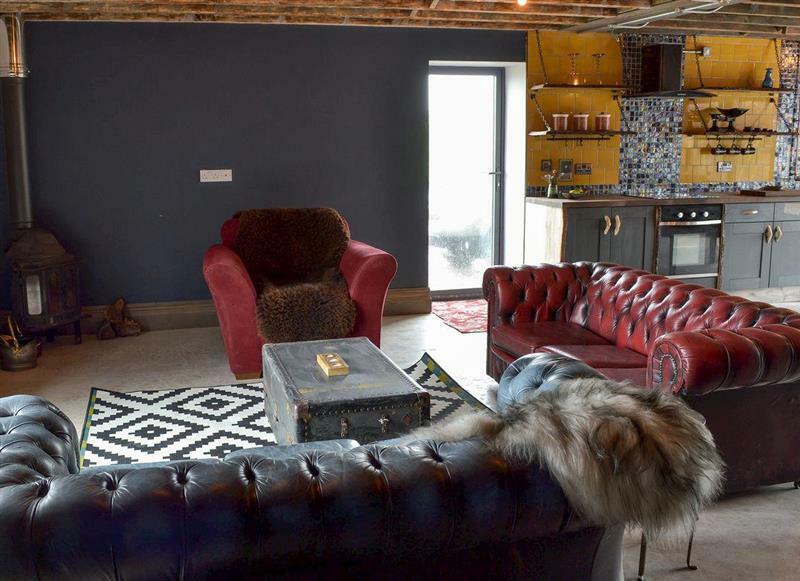 The Stables sleeps 4 people, and is 34 miles from Stalybridge. 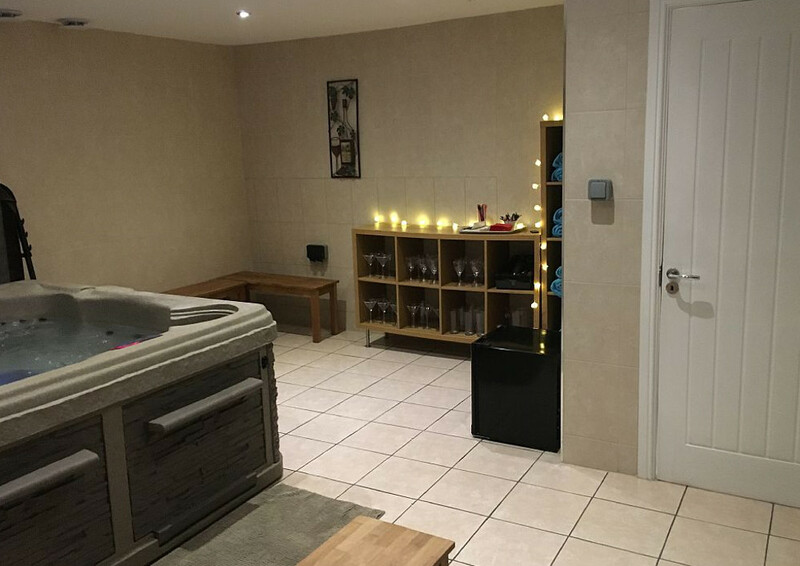 Bailey Flatt Barn sleeps 7 people, and is 22 miles from Stalybridge. 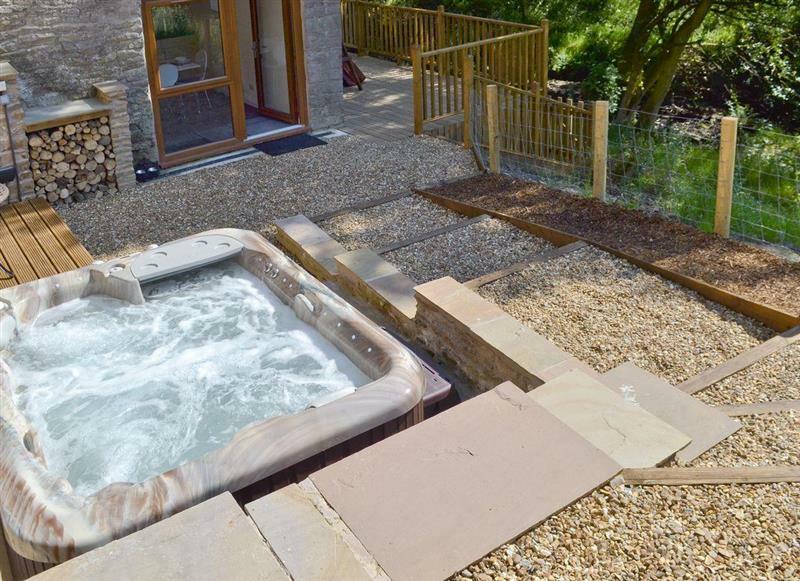 Eider Cottage sleeps 3 people, and is 14 miles from Stalybridge. 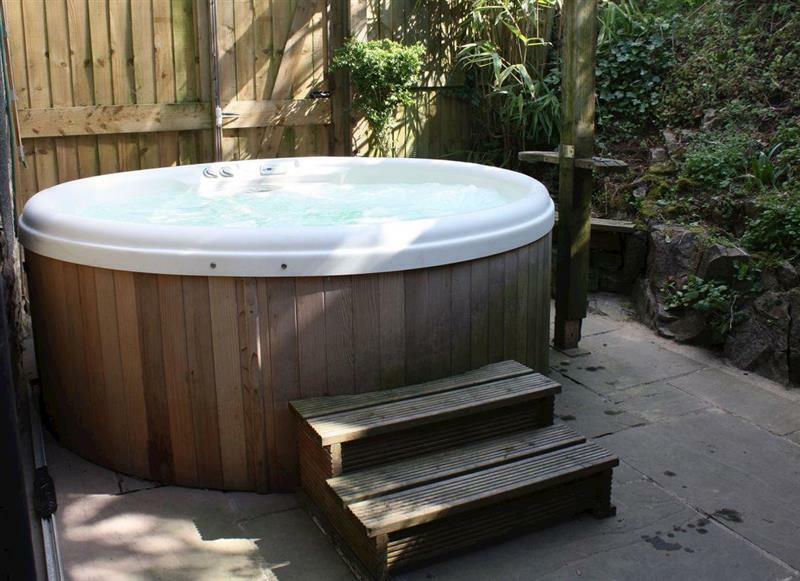 Shelduck Cottage sleeps 6 people, and is 14 miles from Stalybridge. 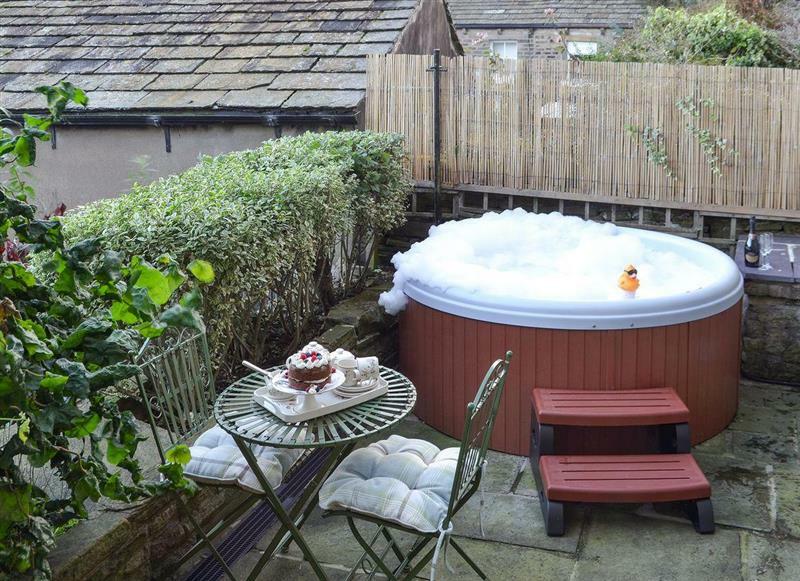 Mallard Cottage sleeps 2 people, and is 14 miles from Stalybridge. 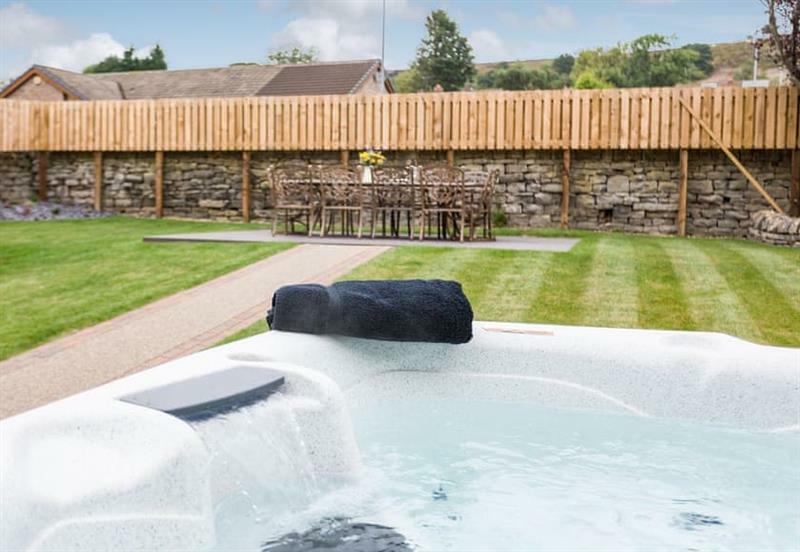 The Farmhouse at Gradbach sleeps 16 people, and is 30 miles from Stalybridge. 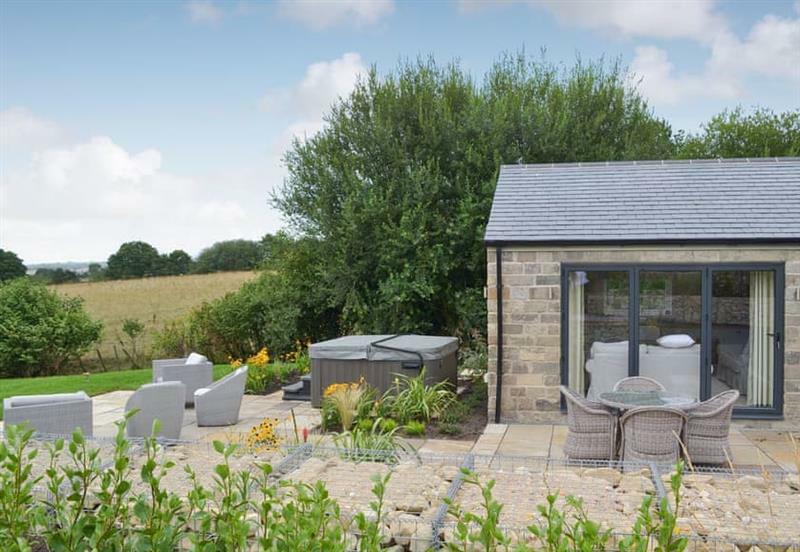 Mia Cottage sleeps 3 people, and is 31 miles from Stalybridge. 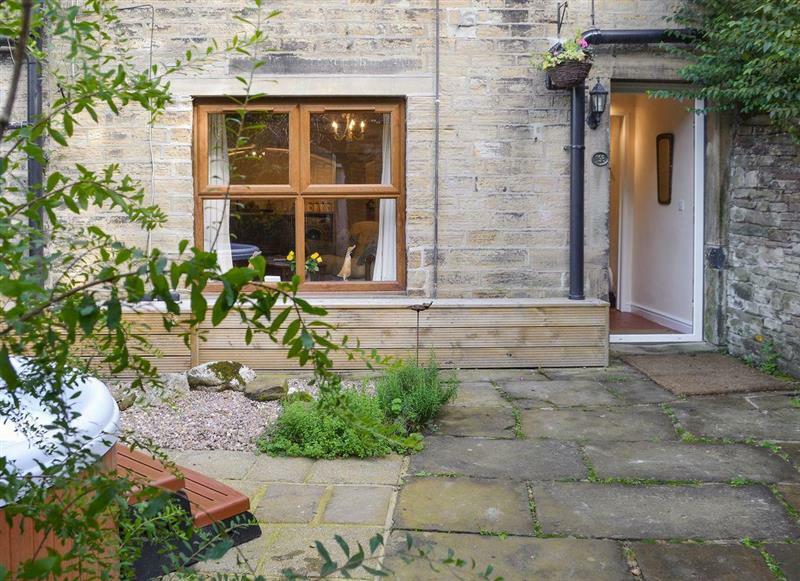 Coachmans Cottage sleeps 2 people, and is 22 miles from Stalybridge. 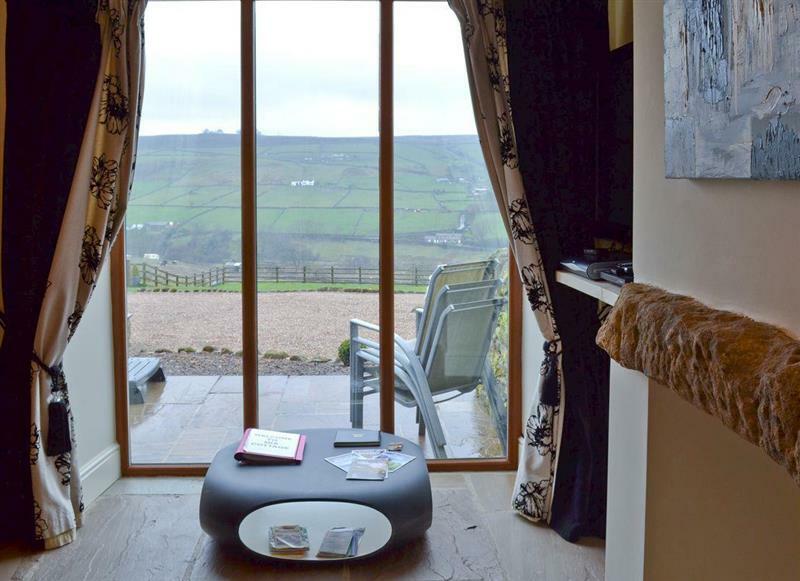 The Rookery sleeps 6 people, and is 34 miles from Stalybridge. 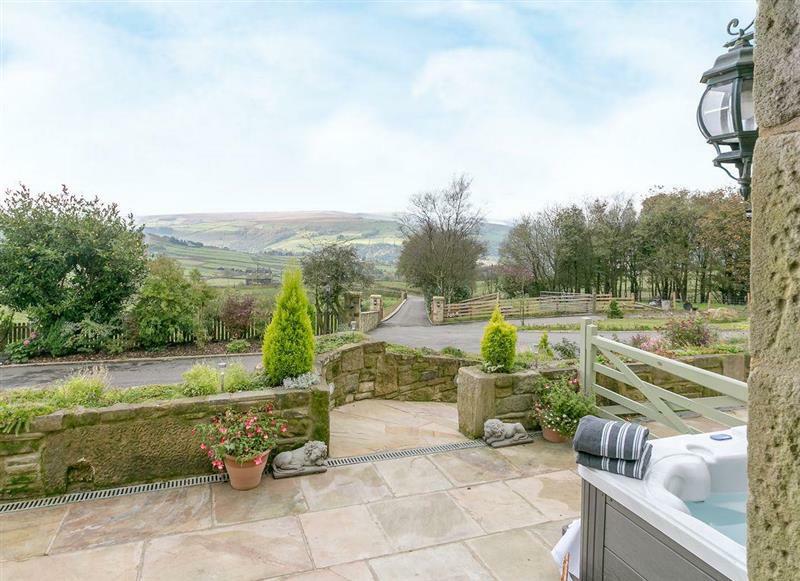 Commons Farm Cottage sleeps 4 people, and is 25 miles from Stalybridge. 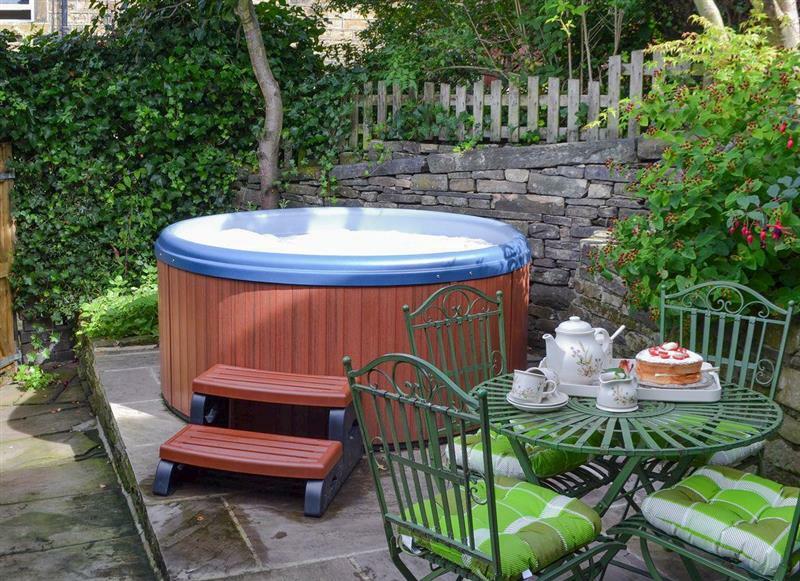 Spring Wood Cottage sleeps 16 people, and is 16 miles from Stalybridge. 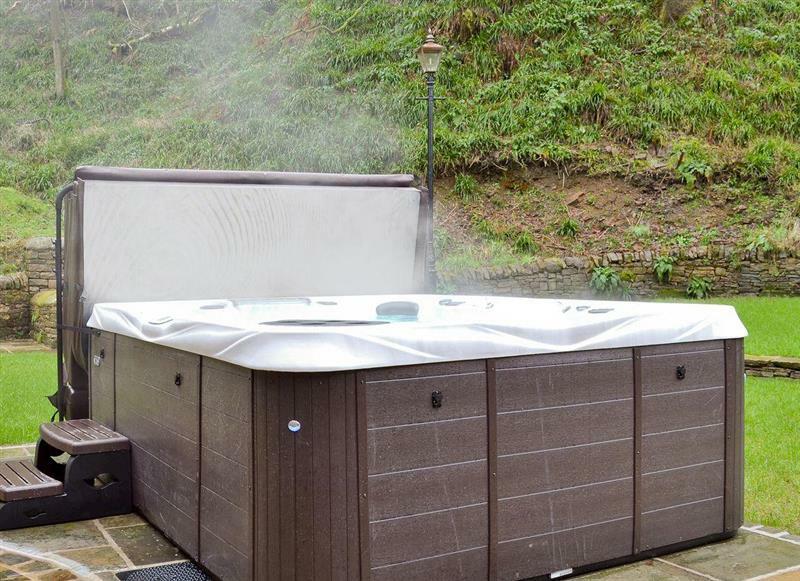 Springfields sleeps 8 people, and is 34 miles from Stalybridge.